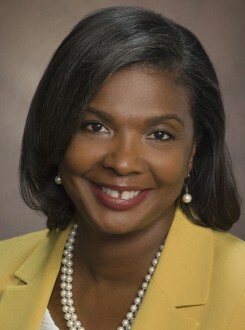 (AUSTIN, Texas) 4.1.15 — Huston-Tillotson University Board of Trustees today announced Colette Pierce Burnette as the institution’s sixth President and Chief Executive Officer, effective July 1, 2015. 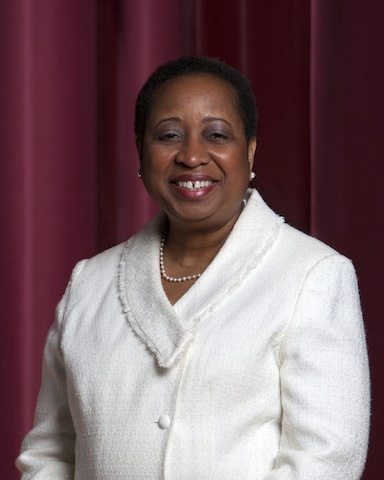 Pierce Burnette becomes the first female president of the merged Huston-Tillotson University and only the second female president in the institution’s 140-year history. 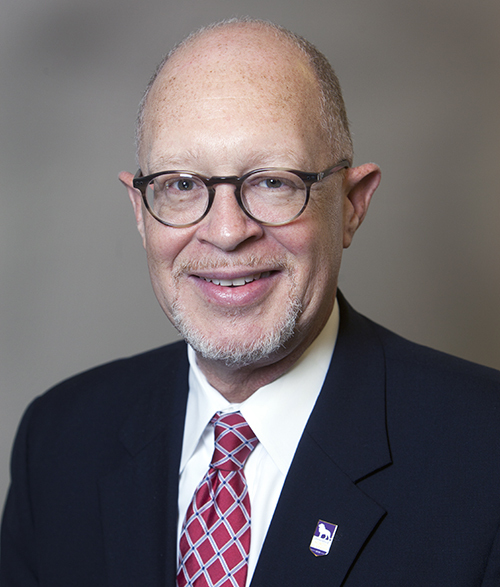 Pierce Burnette is an experienced leader in higher education with a deep commitment to student success. In 2012, she served as interim President at Pierce College in Puyallup, Washington, leading the college within a district environment and working collaboratively with executive leadership to serve more than 30,000 students each year. Pierce Burnette had an extensive career at Central State University in Wilberforce, Ohio, from 1999 – 2012 that scaled to Vice President for Administration and Chief Financial Officer where she provided financial, analytical, physical plant, auxiliary services, capital construction, and human resources leadership to achieve mission-based goals. In addition, at Central State University Pierce Burnette served as Vice President for Information Technology and Chief Information Officer. She earned her Master of Science Degree in Administration with honors from Georgia College in Milledgeville in 1983 after completing a Bachelor of Science Degree in Industrial and Systems Engineering from Ohio State University in Columbus in 1980. In 2003, Pierce Burnette was accepted and graduated from the Harvard Graduate School’s Education Management Development Program. She is completing an Ed.D. in Higher Education Administration at the University of Pennsylvania slated for August 2015. The nationwide search for the replacement for Earvin, who announced his retirement 12 months ago, netted about 70 applications with Pierce Burnette as one of three finalists. The 18-member Search Committee, comprised of representatives from the HT Board of Trustees, faculty, staff, students, alumni, and community and business leaders, narrowed the field to a list of nine semi-finalists who were engaged in two days of interviews before the finalists were selected and approved by the Board of Trustees at its March 2015 meeting. S he is the mother of two children Daarel II, a journalist in Memphis, Tennessee, and Daana, a public relations professional in New York, New York. She is married to Dr. Daarel Burnette, a proficient administrator and consultant in higher education finance and fiscal leadership. 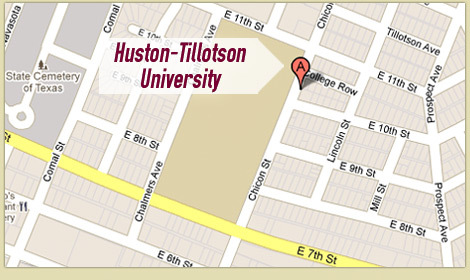 She is affiliated with many organizations and holds a holds membership in Delta Sigma Theta Sorority, Inc.
Huston-Tillotson is a historically black institution with a heritage in Austin that dates back to 1875. Earvin informed the HT board last year that he would conclude his tenure as President at the end of his current contract, effective June 30, 2015. He has served the University as its fifth president since July 1, 2000. During this time, Earvin had an enormous impact on the school, raising it from a College to a University in 2005, doubling enrollment from 500 to 1,031 students, and more than doubling the school’s endowment from $5 Million to more than $11.5 million. The Board of Trustees recognizes the significance of its responsibility to select the next President of Huston Tillotson University and has determined that the formation of a search committee would substantively support and facilitate the fulfillment of this responsibility. Accordingly, the Board directed the establishment of a formal Presidential Search Committee (PSC) and authorized the Board Chairperson to appoint its membership. As specified by the Board, the PSC is comprised of persons representing the Board of Trustees, Faculty, Alumni, Student Body, Staff and other support constituencies. The PSC is charged with the general responsibility to plan, organize and conduct a fair, impartial and comprehensive search. The PSC will be assisted by the services of a search firm or consultant and shall coordinate its activities with University Administration. Recommend, from among the applicants, a pool of three finalists to be evaluated by the Board of Trustees. The presidential position was posted and widely disseminated in the higher education sector. We received nearly 70 applications in response. The Search Committee reviewed applications and settled on a list of semi-finalists. The Committee engaged in two days of interviews with the semi-finalist. Based on the evaluation of the Search Committee three finalist have been recommended to the Board for its consideration. Campus visits for the candidates are scheduled for February 27, March 10, and March 12, respectively. All HT constituents are invited to meet the candidates on the dates noted according to the schedule posted. Also, posted for your review are the candidates’ résumés/curriculum vitas.